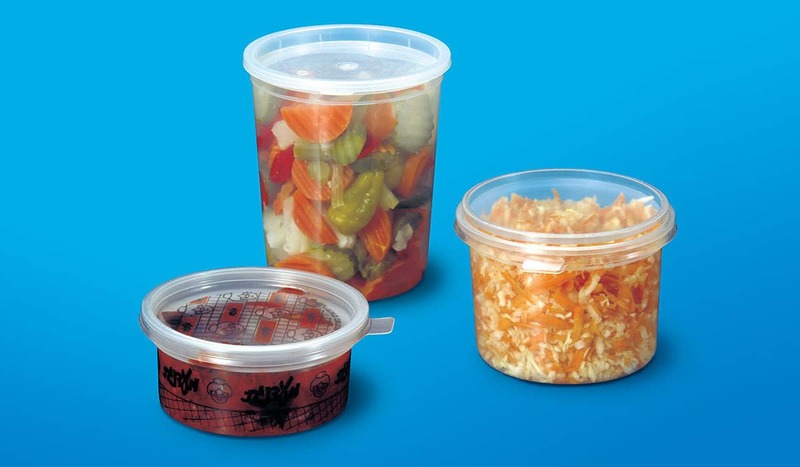 Clear injected PP container traditional shape with PE injected lid. Strong and stable. Suitable for soup and hot food. Microwaveble.